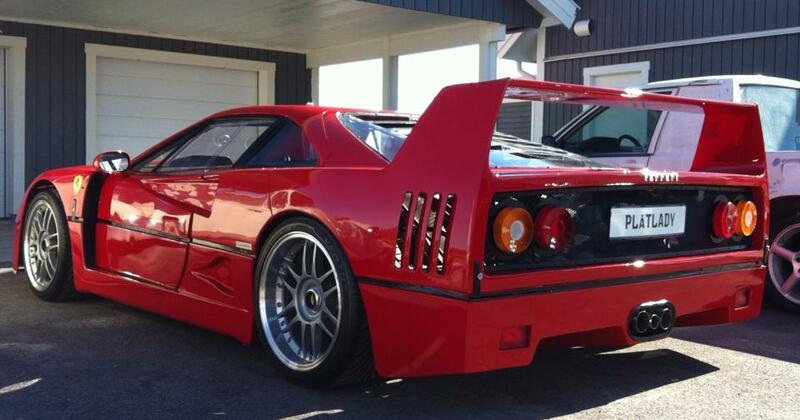 Looking at the Ferrari F40 now is like taking a step back in time. 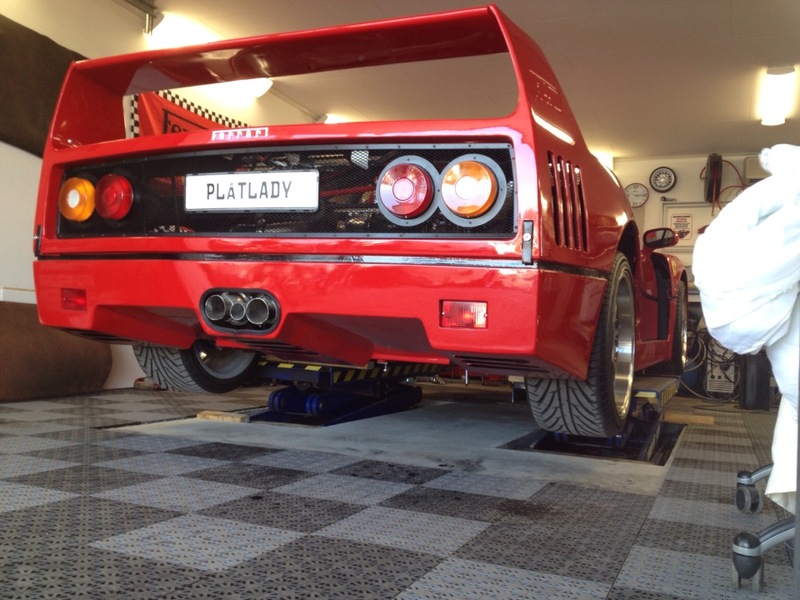 When it was designed and engineered in the late 1970s, the wedge shape was in. 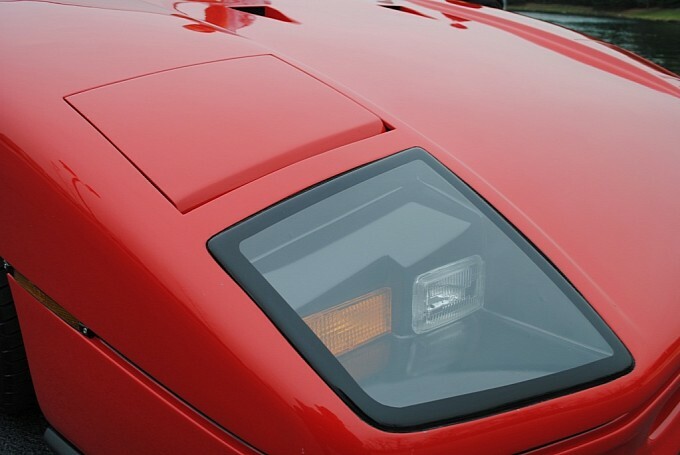 Whether it was rounded or hidden by various aerodynamic devices such as spoilers or long sloping backlights, the wedge-shape was still the hallmark of the early to mid-1980s. After all, it did make sense to a great degree. When you put a pure wedge shape into a wind tunnel and ran wind and smoke tests on it, the shape seemed ideal. 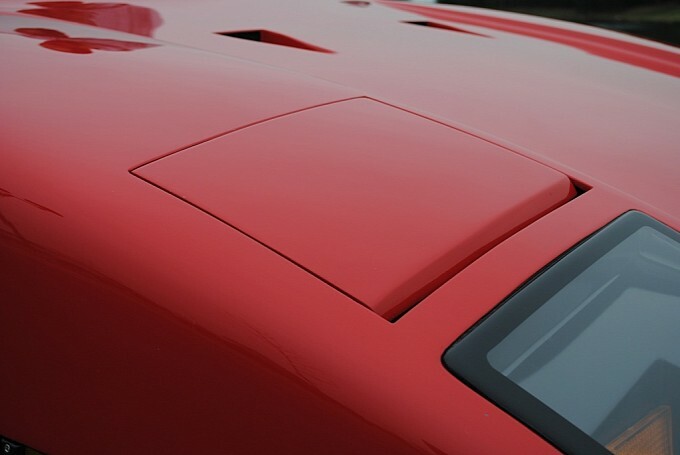 If the wedge had a small cross-section in the front and then was smooth and low toward the rear then it seemed as if it were the shape the automotive world was searching for. 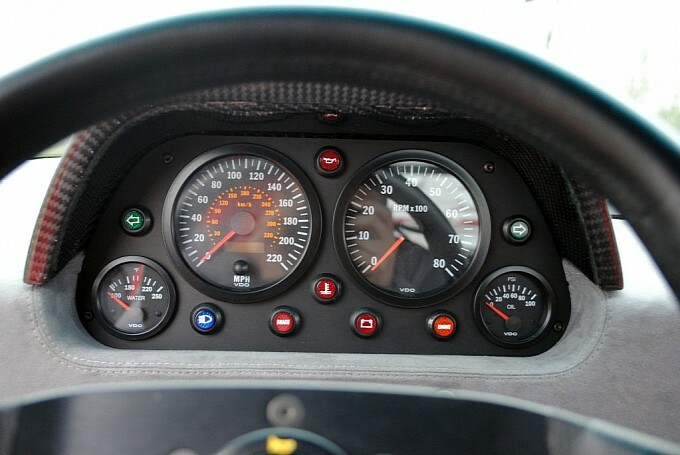 On one hand, it could slip through air with a minimum of disturbance, a real advantage if you were at the head of a race, which Ferraris of the day often were, or, if you were looking for a vehicle that achieved great mileage, then you could find that also as the wedge sliced smoothly through the air and if the rolling resistance of the vehicle was low, all it took was a little power and you could move along. 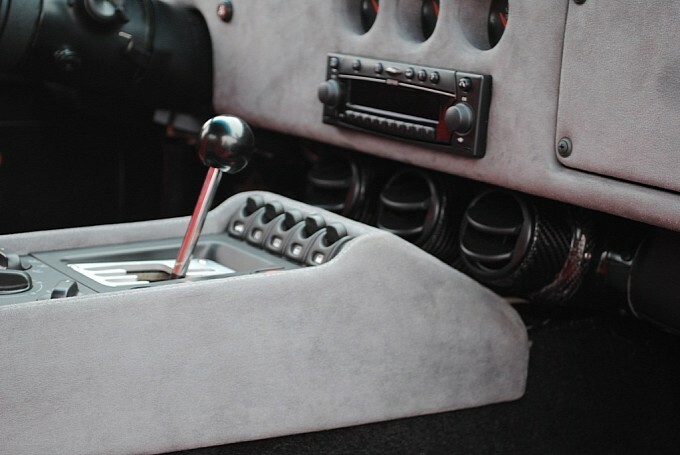 At cruising speeds, you’d be saving gas. Well, at least that was the common idea, but a few bugs developed along the way, such as the need for fenders and wheel wells and flares. 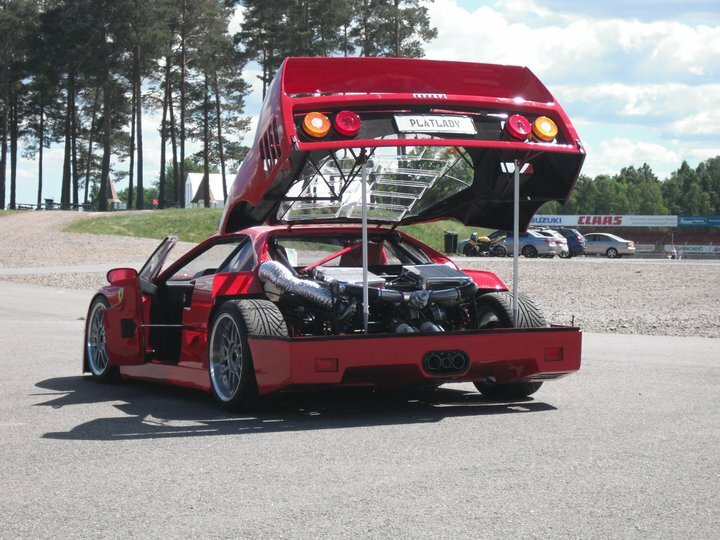 And, yes, there are those things called doors that you need to get into and out of cars and there are things like grilles and air intakes and wheels and all sorts of things that made the dream of the wedge, well a dream. 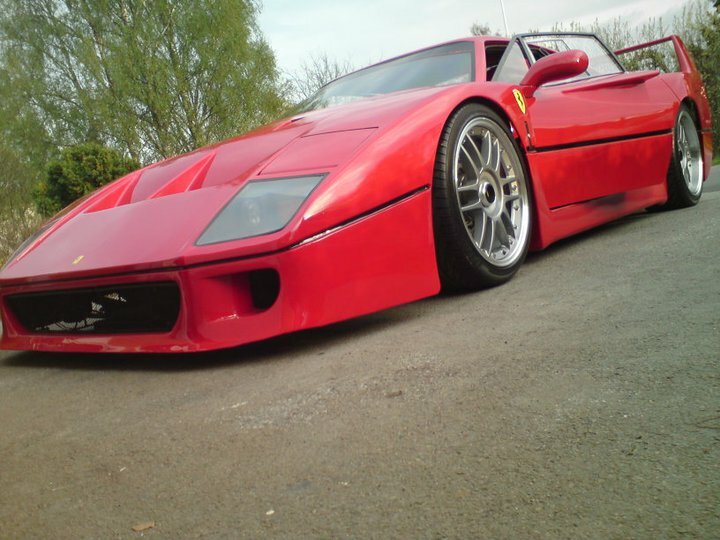 Still, there were parts that could work and the F40 made the most of them from 1987 to1992. 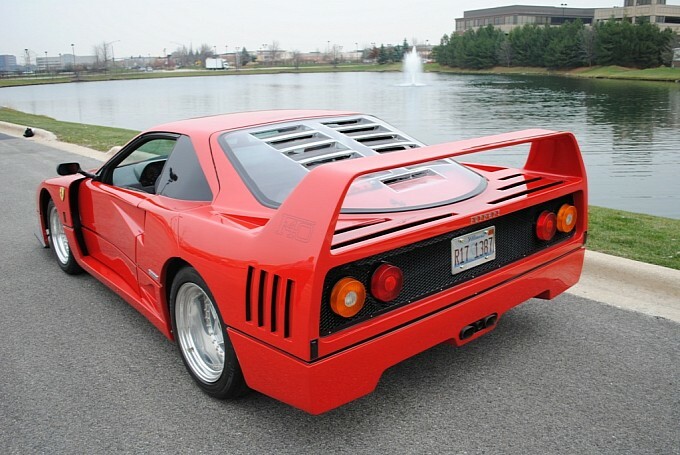 The F40 was commissioned as the successor to the 288 GTO. 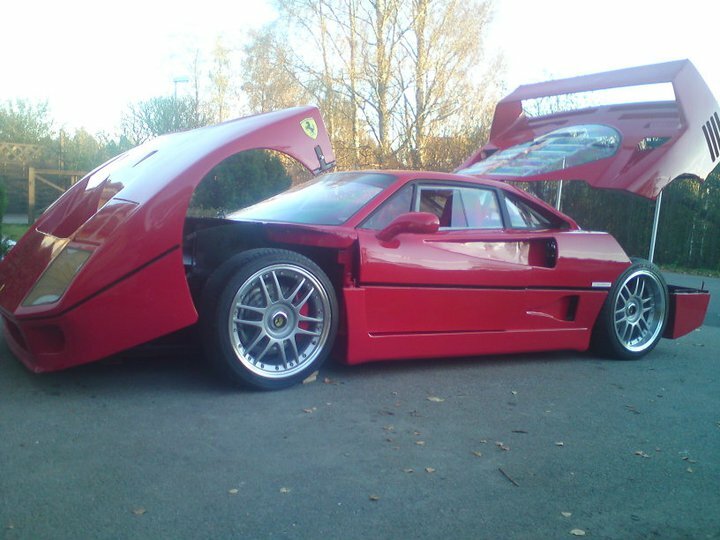 Sleekly designed and going against conventional wisdom by using long sloping, flowing shapes so that the F40 started with a very small front cross-section and moved back through a raked windshield through a rounded, slightly sloping roof and on through a sloping back windows and out through a squared tail. 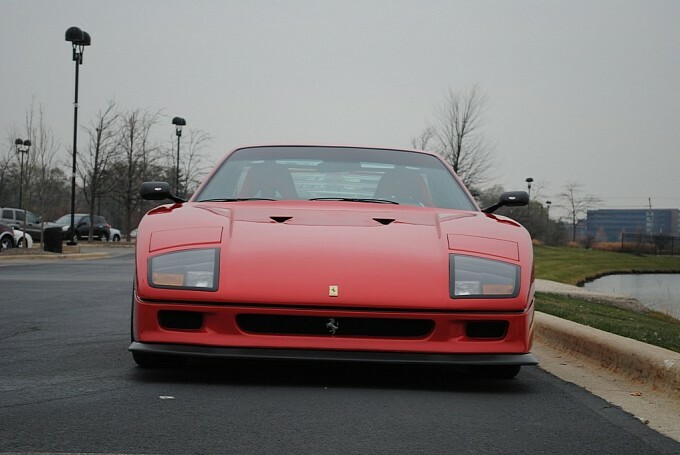 Interestingly, Ferraris of that era used popup headlights, but the headlights of the F40 were designed into the front end as part of the front fenders and the sides, while lean and clean did have some flare to them to work with the wheels. 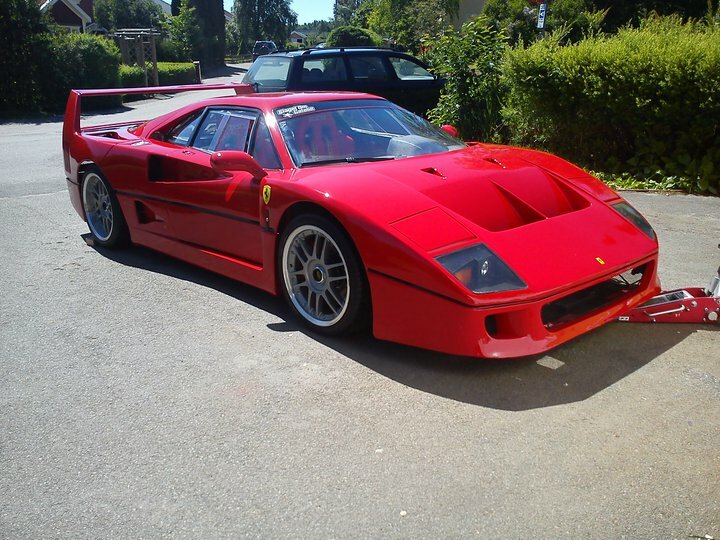 The result was the F40 was Ferrari’s fastest production car. 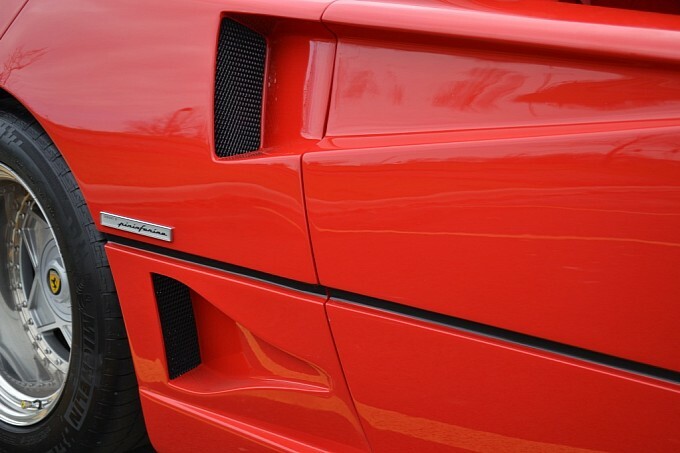 Although the F40 didn’t have traction control, it did have turbochargers that made it the world’s fastest street car, as well as its most expensive. 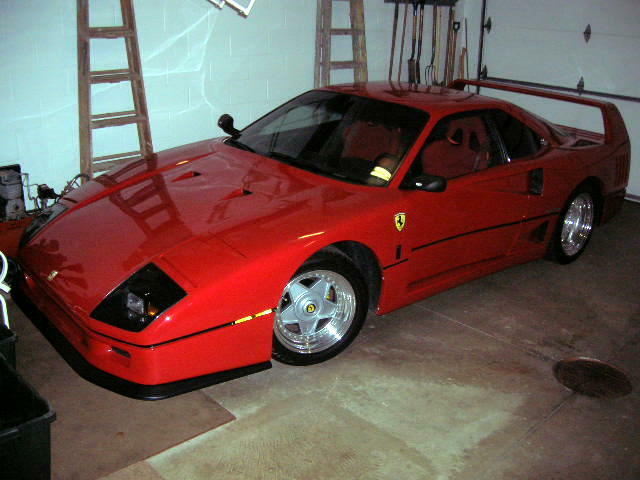 It was reported to have cost over $1.6 million in 1987-89. 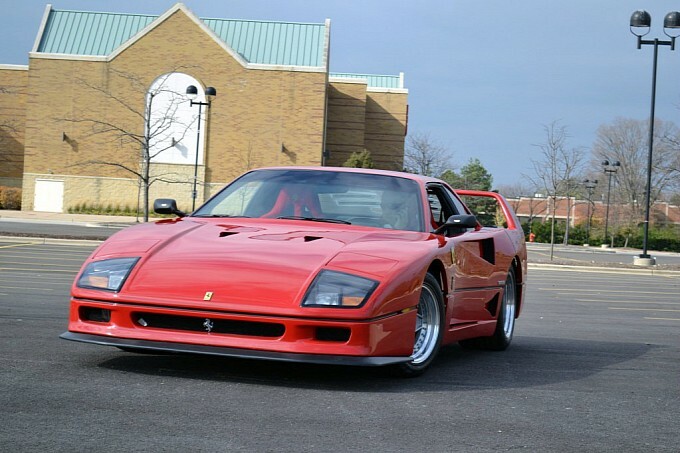 The interesting fact was that the factory’s suggested retail price on the F40 was $400,000, but since there were only about 263 made each year, it was pretty much a seller’s market. 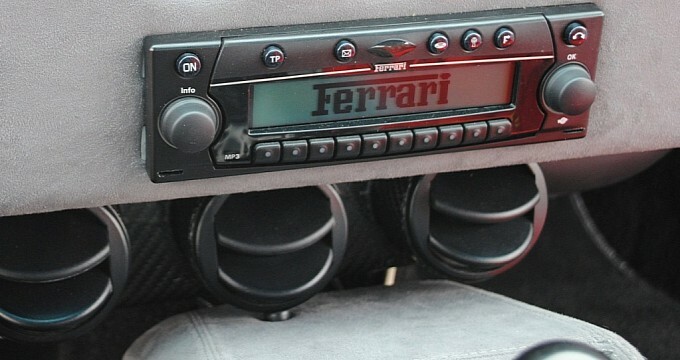 The body was developed by Pininfarina which usually ran counter to conventional wisdom anyway. 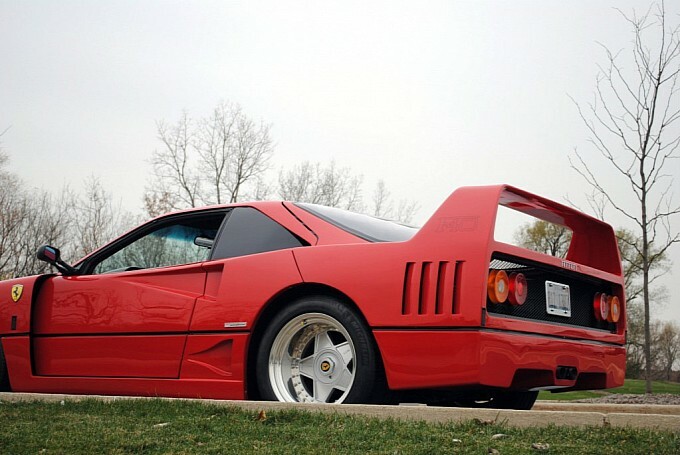 Another weird fact about the F40 is that according to various biographies about the late Enzo Ferrari, owner of Carozzeria Ferrari, who had turned 90 when this car was inaugurated, was that he wanted the F40 to be his signature vehicle, which it certainly was. 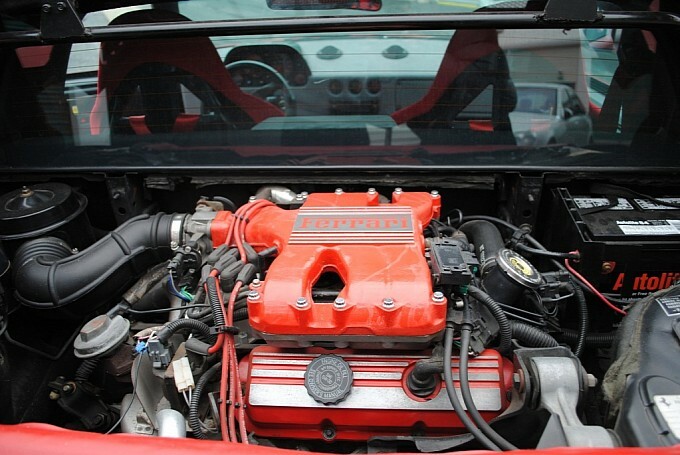 The F40 was unusual in a number of ways, for example, while the rest of the automotive world turned to catalysts, Ferrari didn’t until it was forced to in 1990, so it was about to increase the output of the 2.9-liter V-8 engine it used with twin turbos, one for each bank and the specific power output was about 470. 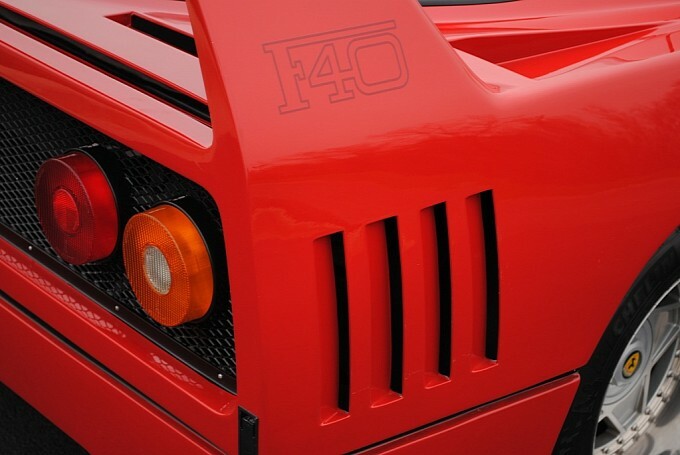 The F40 was campaigned in the GTO category and an F40 Competitizione version was built. 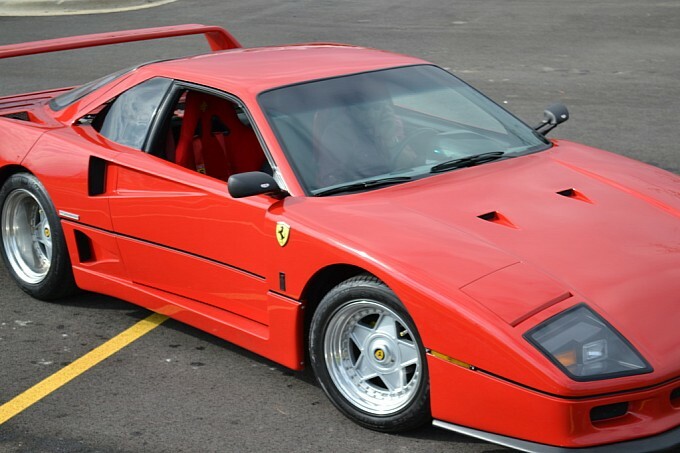 The interesting thing about replicas to the F40 is that after searching the Internet for quality replicas, there was only one very good one and it was done HYPERLINK “http://www.kitcarmag.com/”www.kitcarmag.com HYPERLINK “http://www.kitcarmag.com.There/”. 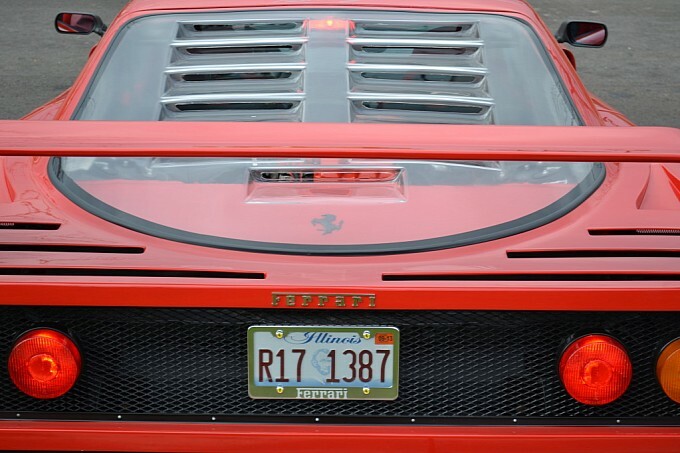 There were a number of F40 kits available, many based on the Pontiac Fiero frame and the quality of the work on them was all over the map. Some were excellent, while others were not so great. 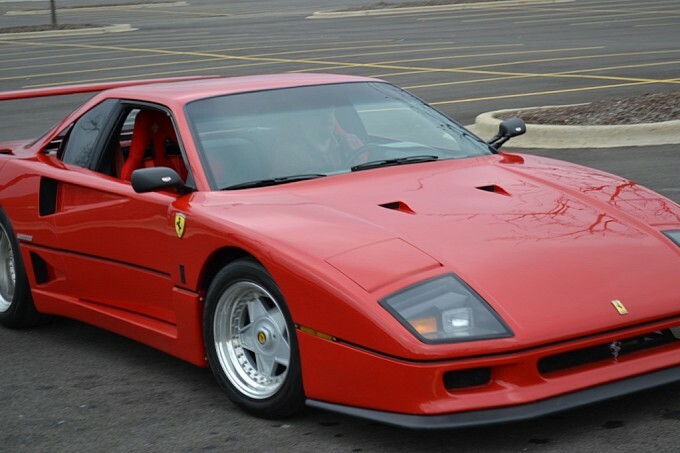 In general, the only way you will be able to obtain an F40 is as a replica and if you want a good one you will end up paying in the $20,000 to $40,000 range, depending on the quality of the build. 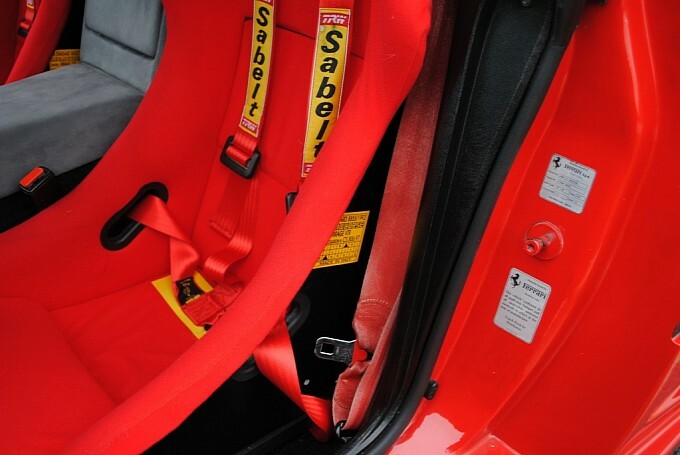 Of course, you can find them for more than that, but you will have to be patient finding the right car. 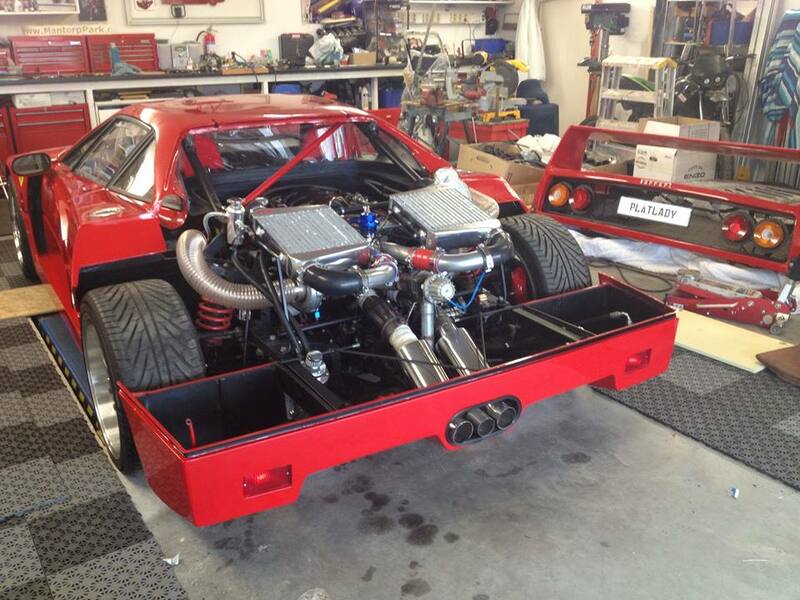 One might try Ebay as a starting point or Kit Car Magazine.